Welcome to Mapleview Place! 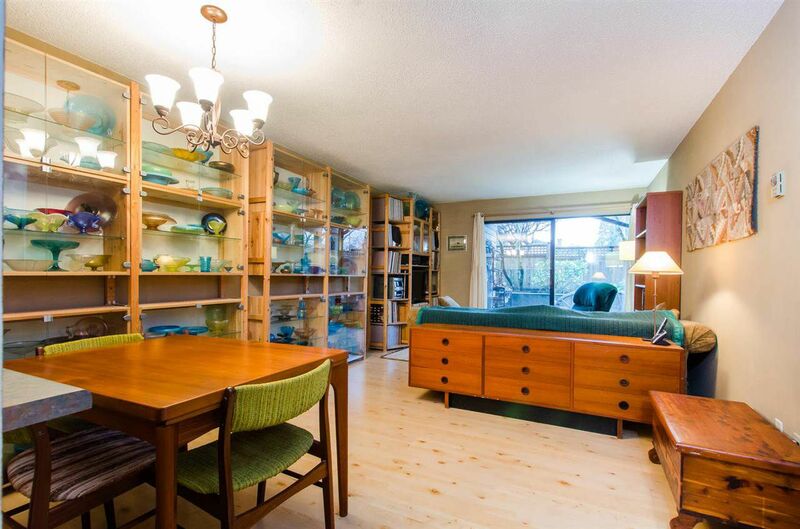 Great value for this large and spacious 729 square foot 1 bedroom suite in one of the most sought after locations in Vancouver! 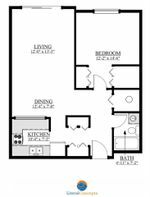 Very efficient floor plan with no wasted space, updated with laminate flooring, plenty of storage, a master bedroom easily large enough to fit a king size bed and a nice outdoor patio with green space. Views of downtown and the North Shore mountains. Prime Kitsilano location and only steps from restaurants, shopping, beaches, Granville Island, transit and all that Vancouver has to offer! One parking spot included and bike storage available. Pets and rentals allowed.